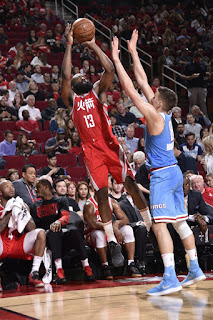 Red Nation Hoops - A Houston Rockets Blog: Rockets 100, Kings 91 - Break Time! 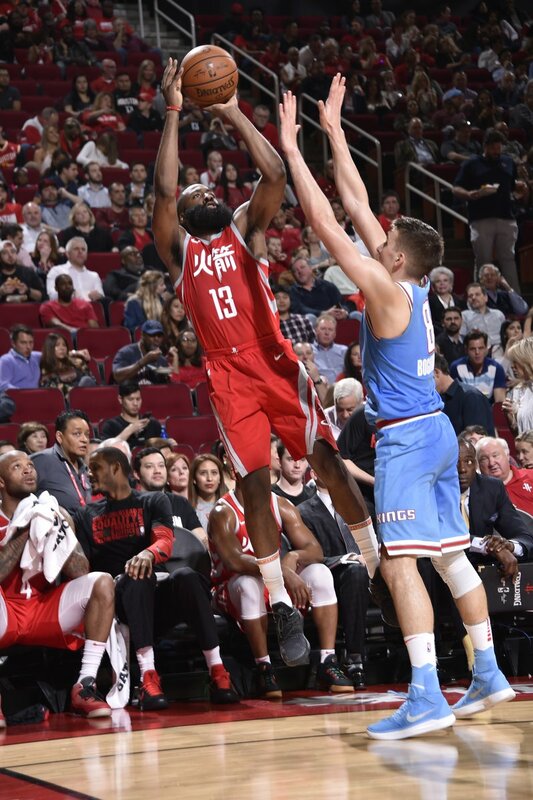 Rockets 100, Kings 91 - Break Time! The Houston Rockets have successfully made it to the All-Star break. They now have over a week off before their next game, and they get to ride a ten-game win streak into that vacation. After a good-enough game against the Sacramento Kings, the team now gets to regroup, recover and a few will reconnoiter in Los Angeles for All-Star Weekend. It's good to be a Rocket, right now. Instead of an actual recap, have this animated gif of Harden and Paul enjoying life. Congrats everyone, we made it.